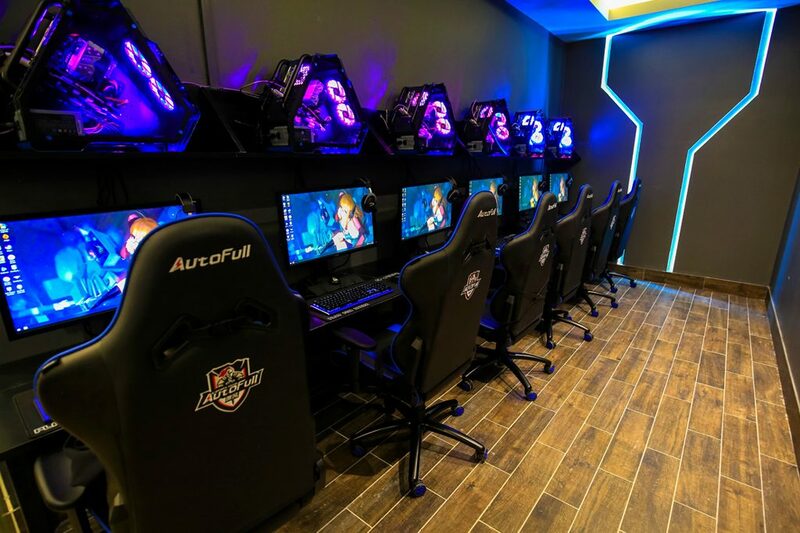 Sit down, strap in and plug yourself into the growing phenomenon of online gaming at Wanyoo’s new flagship London store. 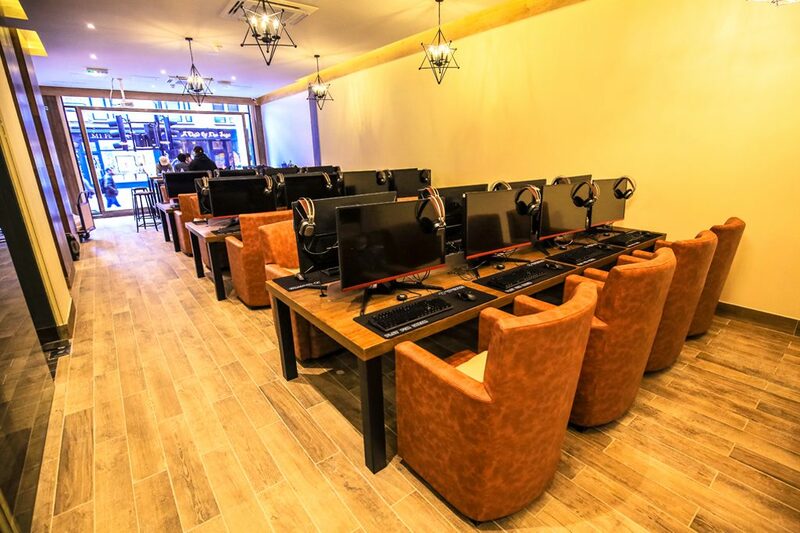 Asia’s largest internet and gaming cafe has arrived, providing a unique immersive cyber experience in Chinatown London. 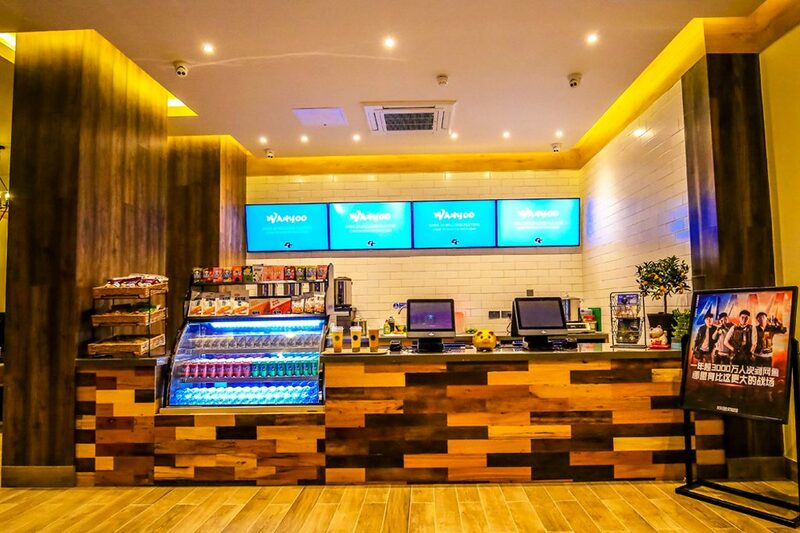 Wanyoo caters for all your gaming needs, with multi-purpose gaming facilities, professional eSports equipment, and all with 1GB dedicated internet access. Choose from an impressive twelve-station eSports battle area, public gaming areas, and even the option of joining in on your mobile phone. 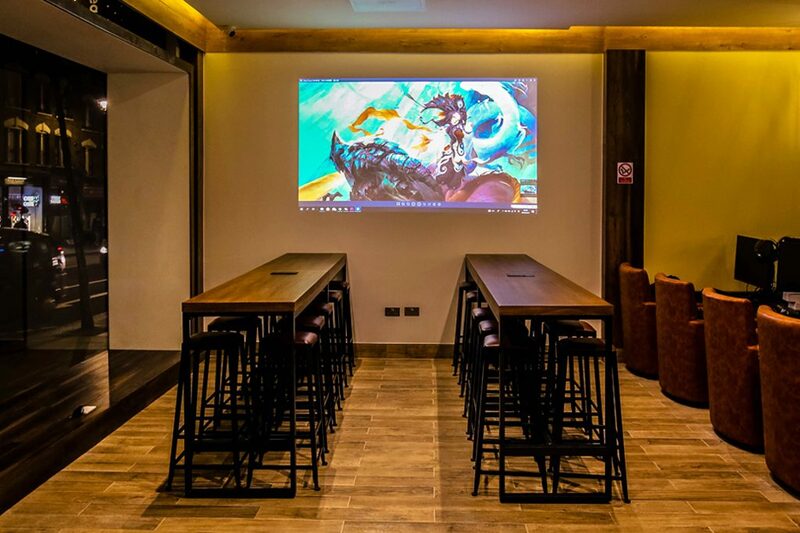 Kick back on the sofa with friends in one of six private group-gaming rooms, complete with Xbox, PS4 and the all important 55 inch 4K UHDV screen. 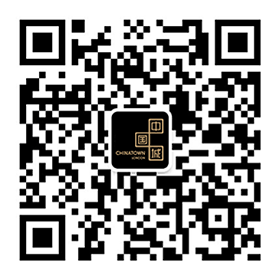 In fact, customer experience at Wanyoo is taken so seriously that assistance is only a bell ring away. Within 40 seconds of ringing, an attentive member staff will be on hand to ensure as little interruption as possible to your gaming experience. Shame they don’t provide a home service! Boasting between 50 and 70 popular titles, including favourites — League of Legends, FIFA 19, Overwatch, Call of Duty and World of Warcraft — all pre-installed, you really are spoilt for choice. Still missing what you’re looking for? There is even the option of downloading additional games. 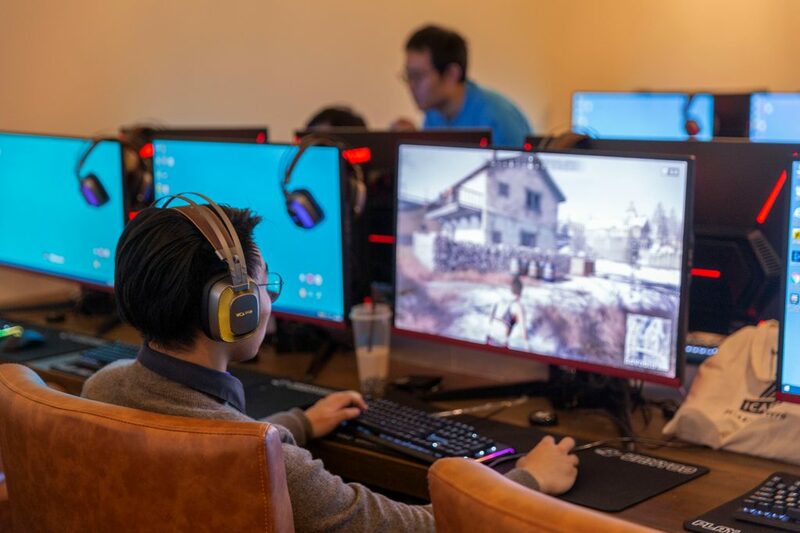 If you’re feeling a little out of your depth, Wanyoo also collaborates with universities and eSports societies to help with training sessions, workshops and events. 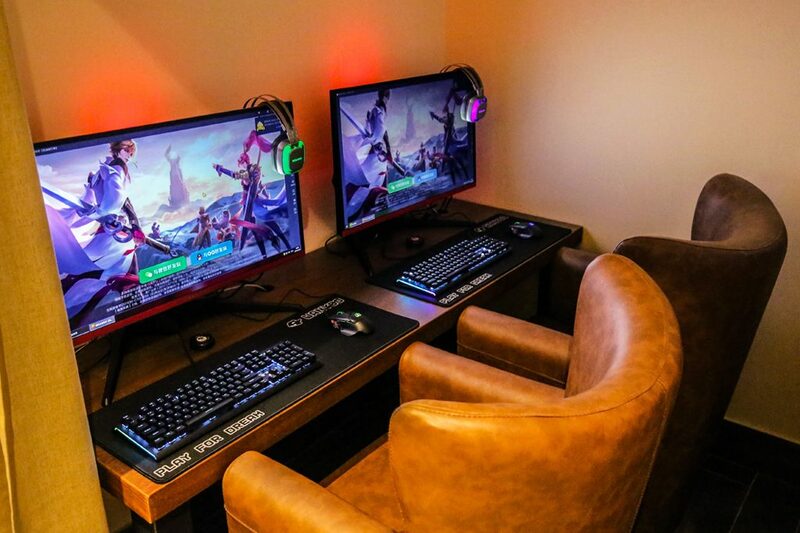 So whether you’re new to gaming, looking to connect with friends or feeling brave enough to compete with seasoned pros, you’ll find a fun and innovative space to relax and socialise in. …And for those of you looking for something more traditional, there’s even a dedicated room to play popular Western and Eastern board games.